You’ll Make a Wonderful Mother…. Will I? Or am I? This sentence is something I am starting to hear all too often as I write and speak openly about our desire to have more children after losing Teddy. I find myself staring at those words or hearing them over and over again in my mind. Is it that people don’t realise what they are saying, or are they simply saying I’ll make a good mother to a baby who actually gets to be physically mothered by me? The truth is, I’m not sure. I’ve been thinking about how to write this without coming across as the most unsociable and ungrateful person to ever grace the world of blogging. The truth is, I am sure there will be parts of this that make me sound like both; but I can assure you that I am not. I’m just a mother, still trying to come to terms with the unexpected death of her baby. Someone who wakes up each new day with the hope that she’ll feel strong enough to do everything she has planned for that day; and lives constantly under the cloud of doubt that they’ll be days when she simply cannot. 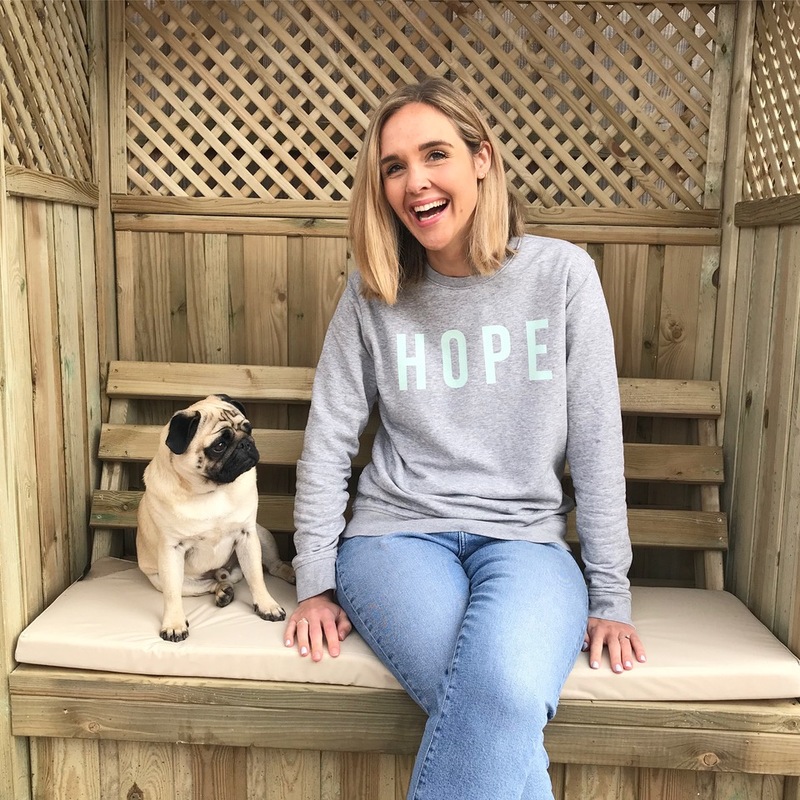 If you have read my blog before then you’ll know that since losing Teddy I have been trying my very best to ensure my body is fit and healthy in order to carry another baby. After we lost another pregnancy at fifteen weeks in January this year, I felt as though my body had failed me. It was supposed to be our time, our rainbow of hope, and yet it still didn’t happen for us. To say I felt let down or disappointed is probably the understatement to end them all. I was pretty bereft if I’m honest with myself.